Pestana Bahia Lodge Residence has 4 restaurants. Business related amenities at this four star property consist of a business center and small meeting rooms. 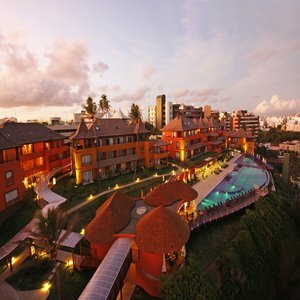 In addition to an outdoor pool Pestana Bahia Lodge Residence provides a sauna and a fitness facility. This Salvador condominium resort also offers club for children and an arcade and game room as well as tour assistance.